Get hype. Marcel is back and the gang is firing on all cylinders with a mid-afternoon cast that should have more energy than the usual “record at midnight” shenanigans the gang usually gets up to. 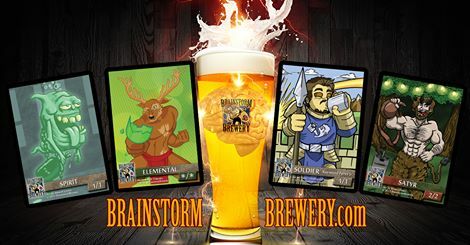 There is a lot on the old docket and… look, it’s an episode of Brainstorm Brewery. Do you need to be sold on the cast at this point? Do you trust us to know what we’re doing? Just put this podcast in your head and let us entertain you for an hour. How did Origins impact Standard and Modern? BIG changes coming to MODO. Who’s impacted? Find out, nerd. We read some e-mails! Finally!